If you are in business – it may be a small enterprise or a multi billion dollar company – reducing expenses and maintaining a healthy bottom line is optimal. 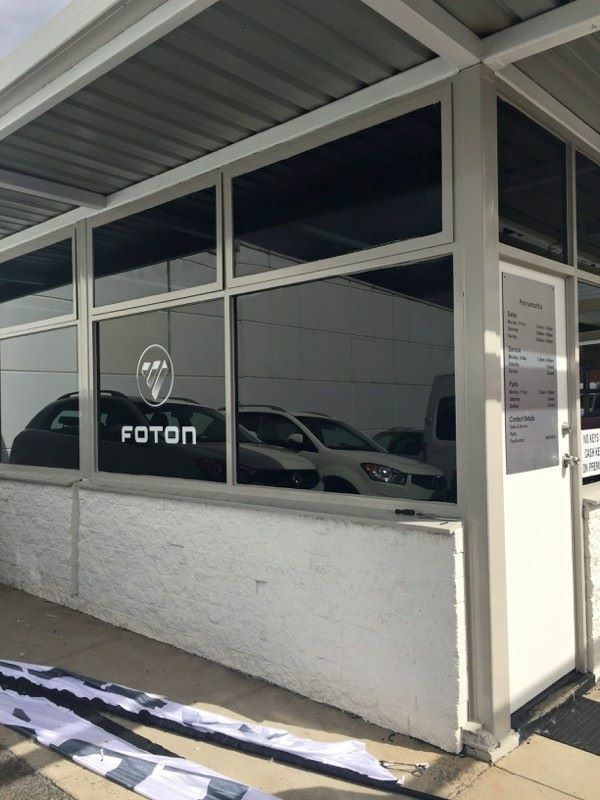 Tint Ur Ride can provide your business with all of your glass tinting needs by installing window films on your office windows and thereby helping you maintain a more comfortable working environment. 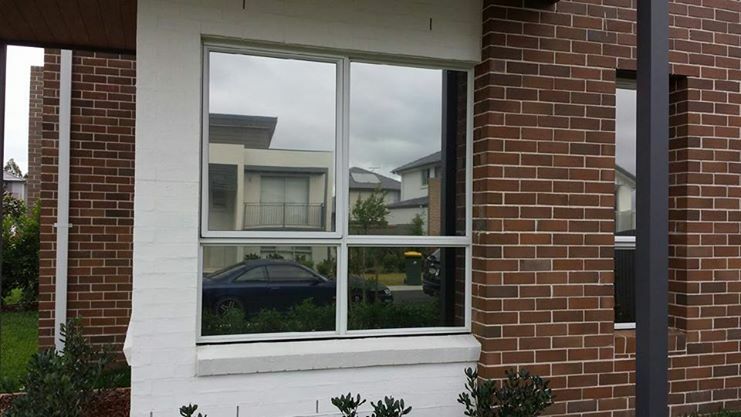 We can tint windows for businesses of all sizes. From the home office to corporate building, Tint Ur Ride uses a quality product made in the US which has a commercial guarantee. 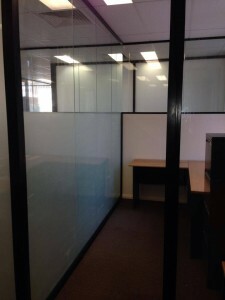 Business tinting for office windows is becoming increasingly popular as it not only looks professional, but provides added security and is a cost effective insulation. 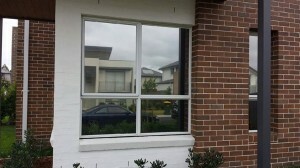 Air Conditioning running costs are reduced, which helps businesses reduce greenhouse gases. 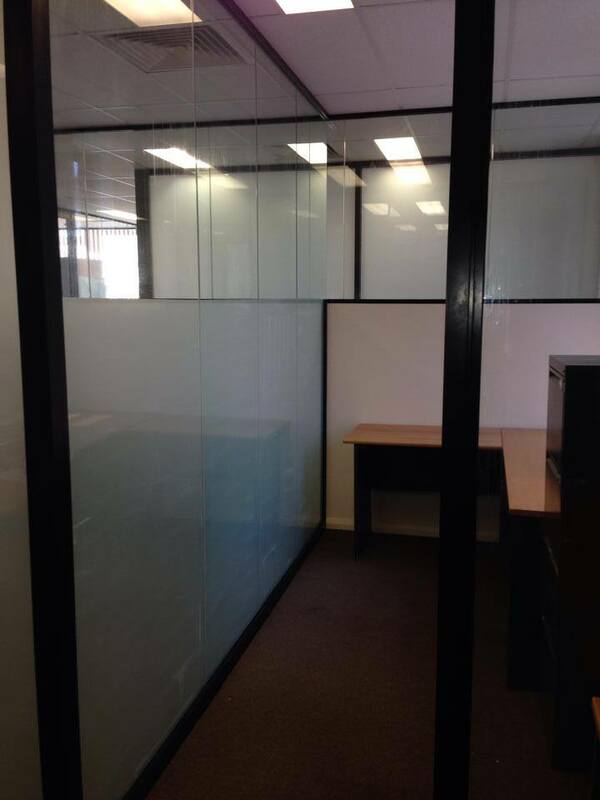 We also provide glass frosting for office partitions and shop front tinting.